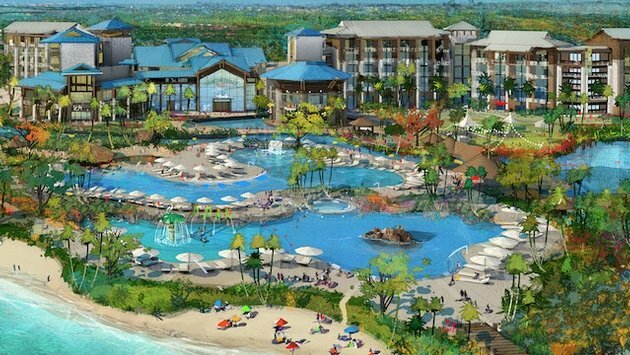 Margaritaville Resort Orlando (officially in Kissimmee) is the Resort you can own. Usually, when we see new development's we'll say something like, "it's 50% home and 50% Resort." 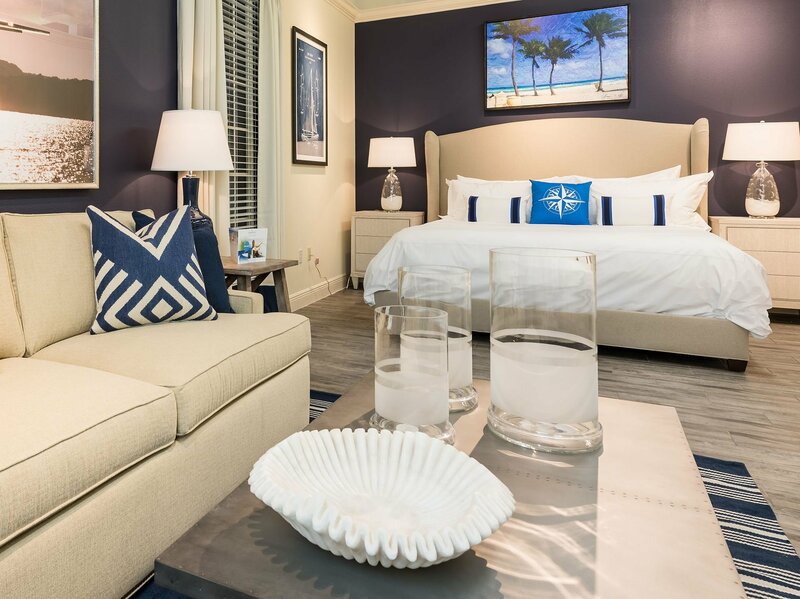 With Margaritaville Resort Orlando, it's 100% resort and 100% home. 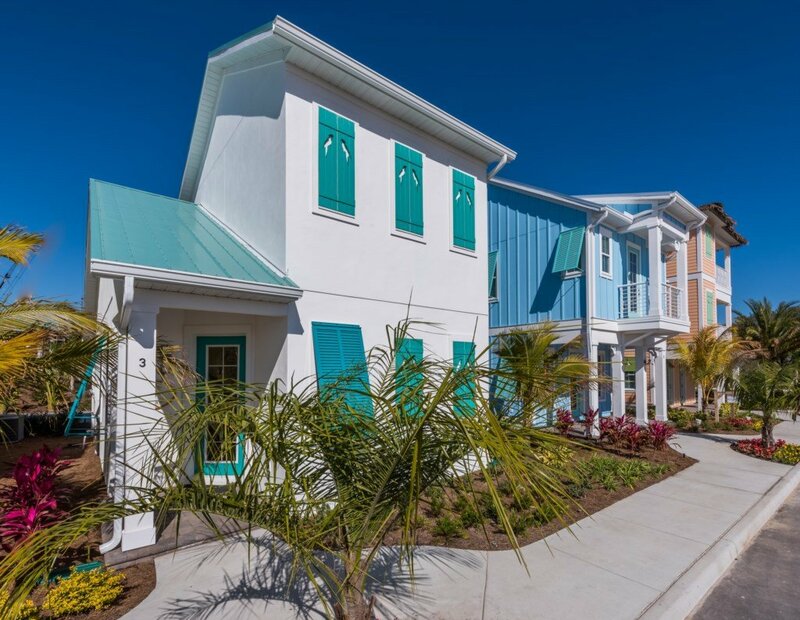 With a full water park that you'd want to visit even if you weren't here and proximity to Disney AND a walkable "village" area with everything, you'll ever need you'll never want to leave. This development really tests the saying "you can't have too much of a good thing!" Contact Us for More Information on this Exciting Opportunity! Don’t miss out on builders introductory pricing on what is sure to develop into one of Central Florida's most desirable Resort Communities! 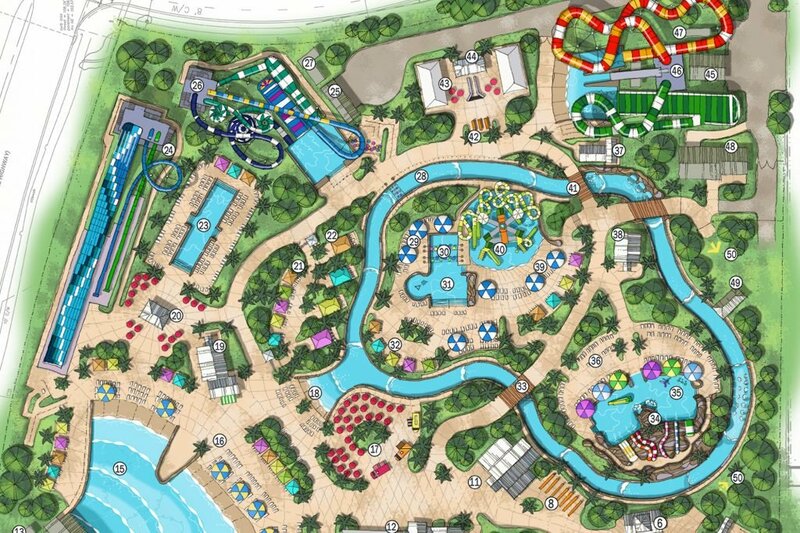 Margaritaville Resort Orlando will immediately transport guests into a vacation state of mind. You’ll find they go well beyond your expectations to make this a truly memorable Margaritaville experience. 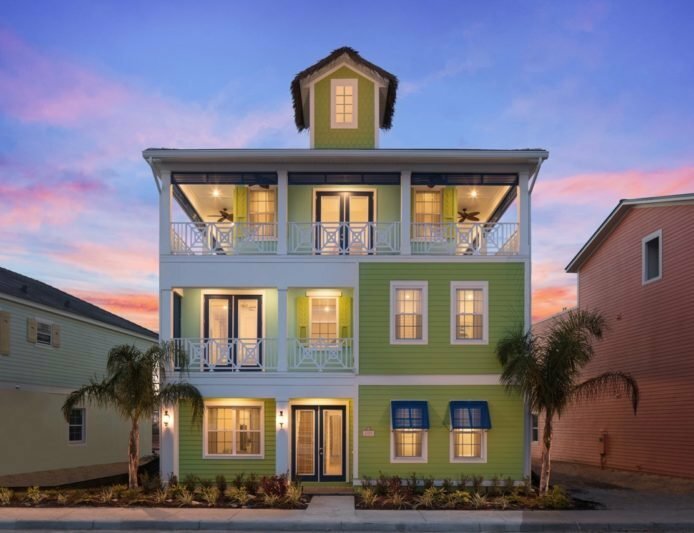 With its Lagoon water park, shopping center, custom build vacation properties all located with a 10-minute drive of Walt Disney World, its clear to see why so much excitement is surrounding this fantastic new Disney area community! Pre-Construction Pricing Deals are limited in supply. Call or email today to receive information on these exceptionally priced homes. This is your little piece of paradise, your private oasis, where luxury and heart-pounding fun meet — beautifully. 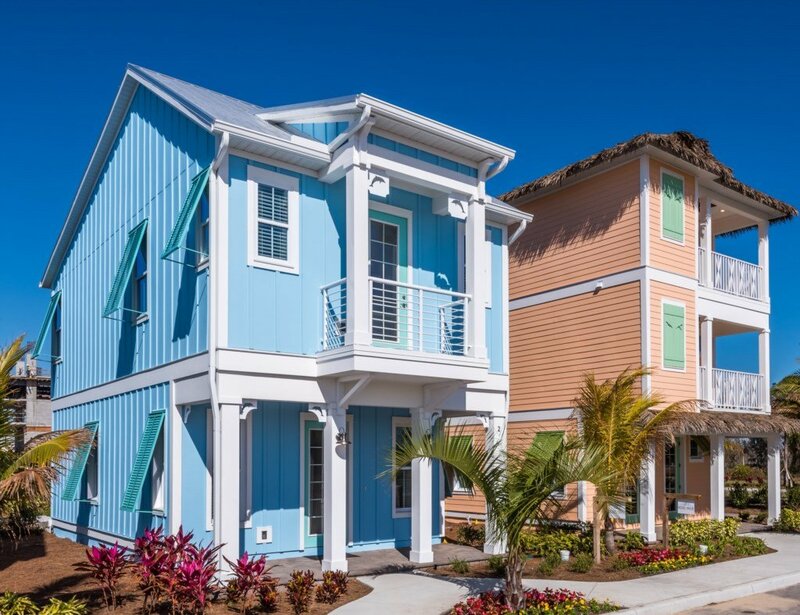 You’ll find lush grounds dotted with vacation cottages, a 184-room luxury hotel, and cozy timeshares, all Margaritaville-inspired to delight at every turn. The amenities are equally spectacular — with a lagoon-style pool and soft sand beaches, a waterpark, a relaxing spa, fitness center, entertainment, shopping, and dining, within walking distance. Contact Us Now to Own your own Little Piece of Paradise!